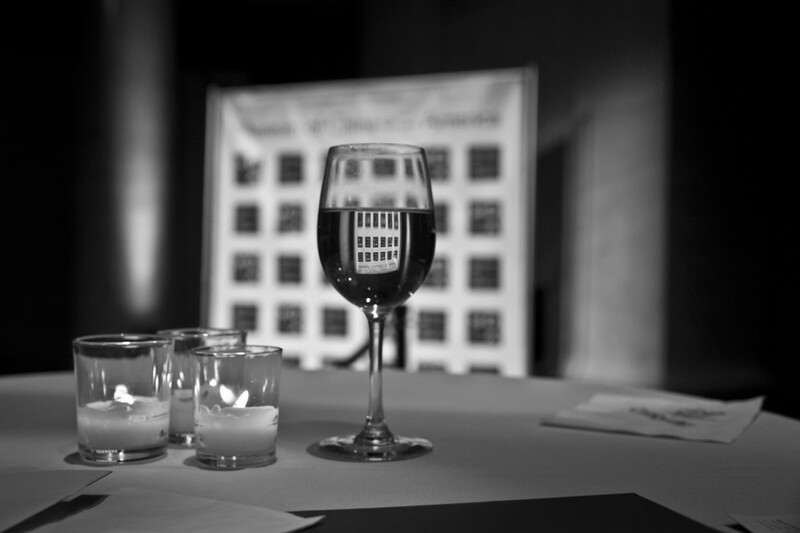 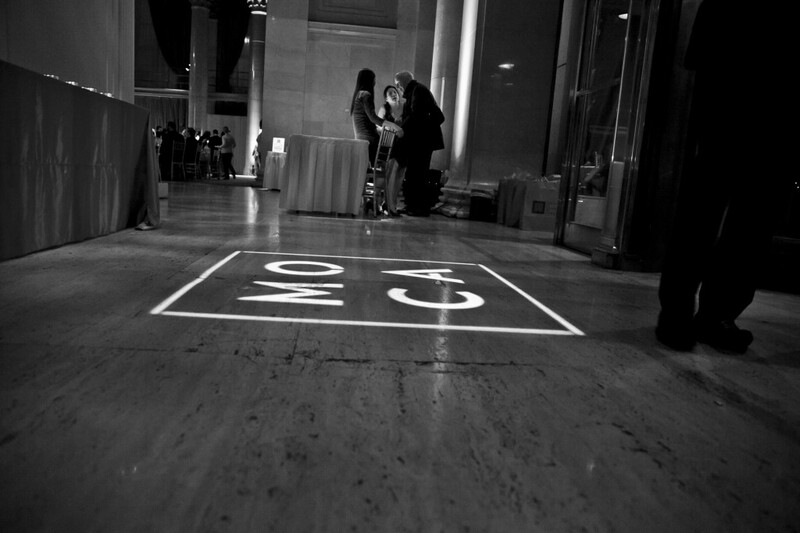 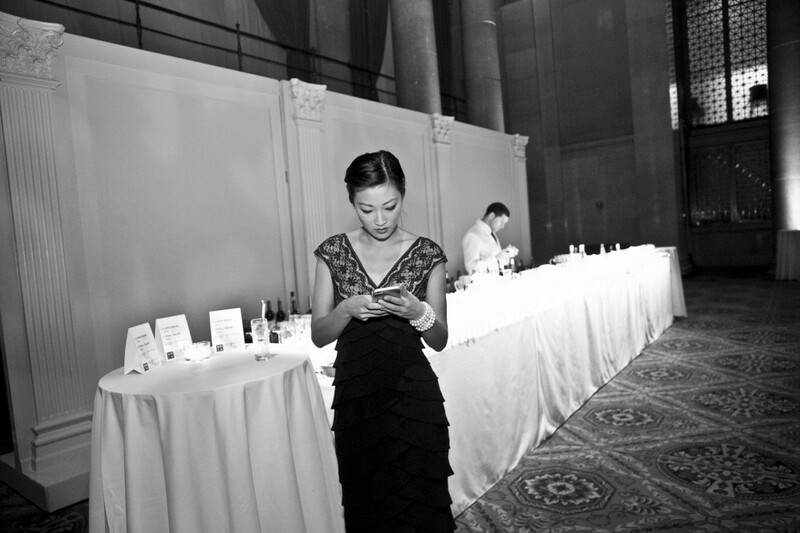 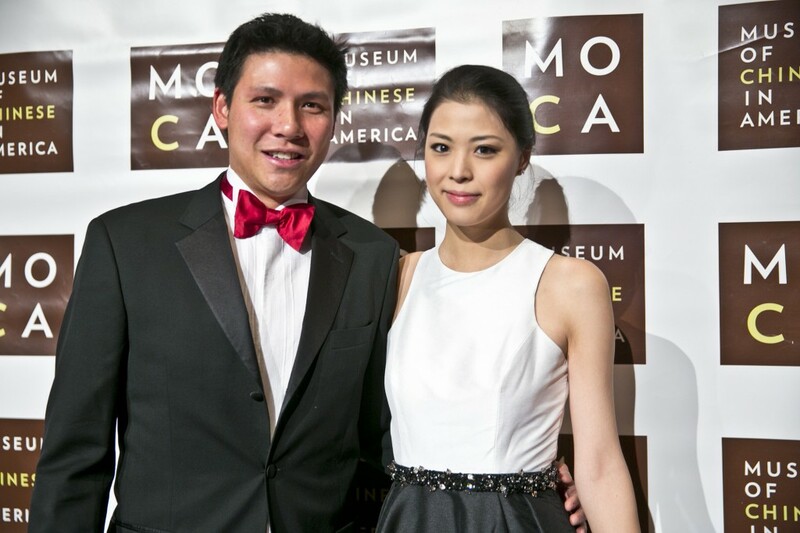 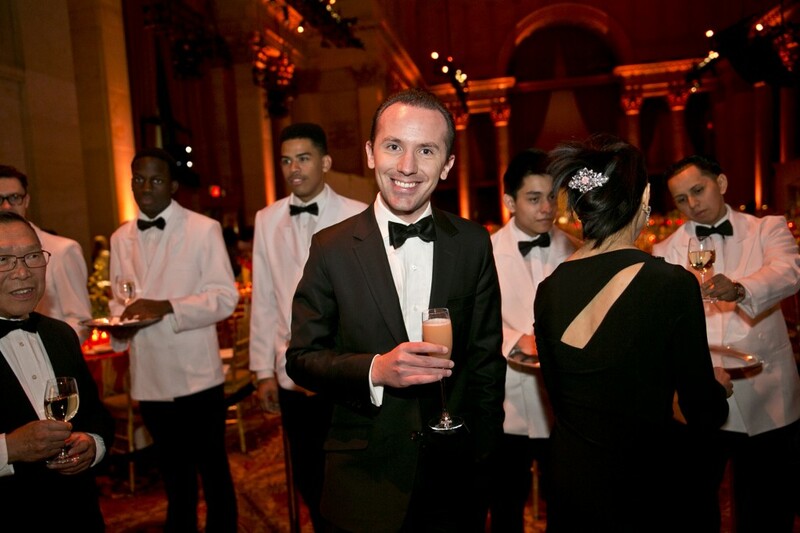 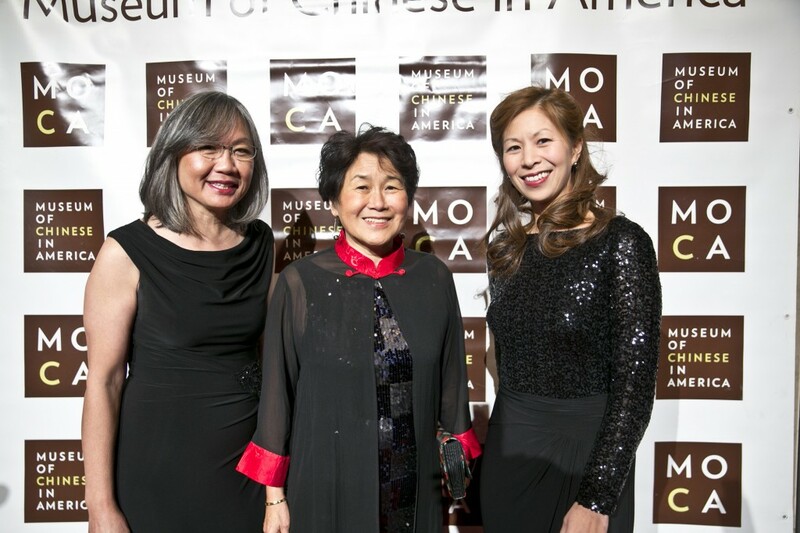 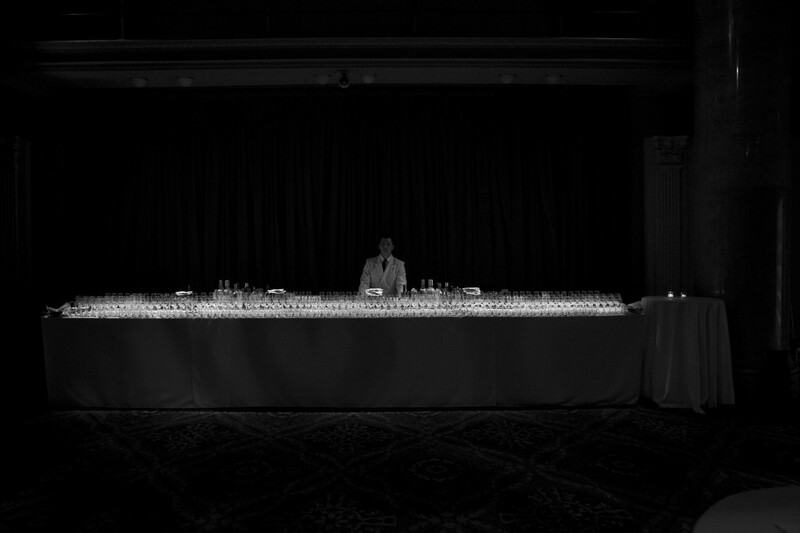 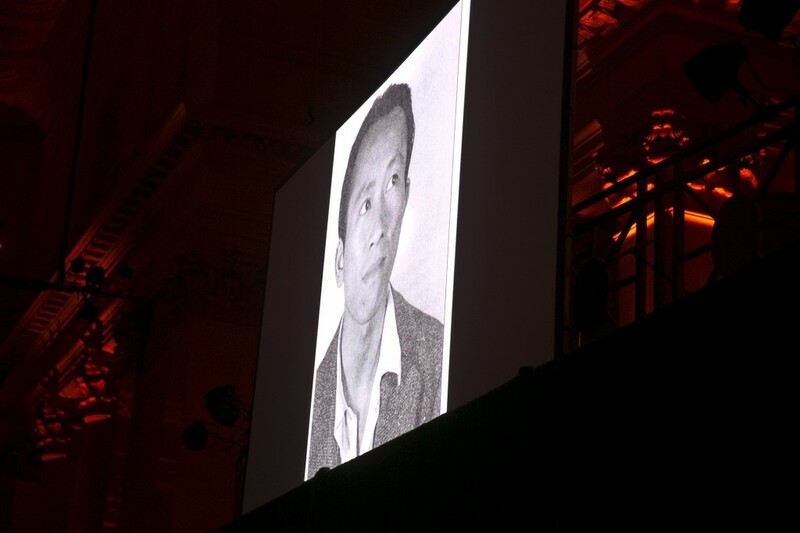 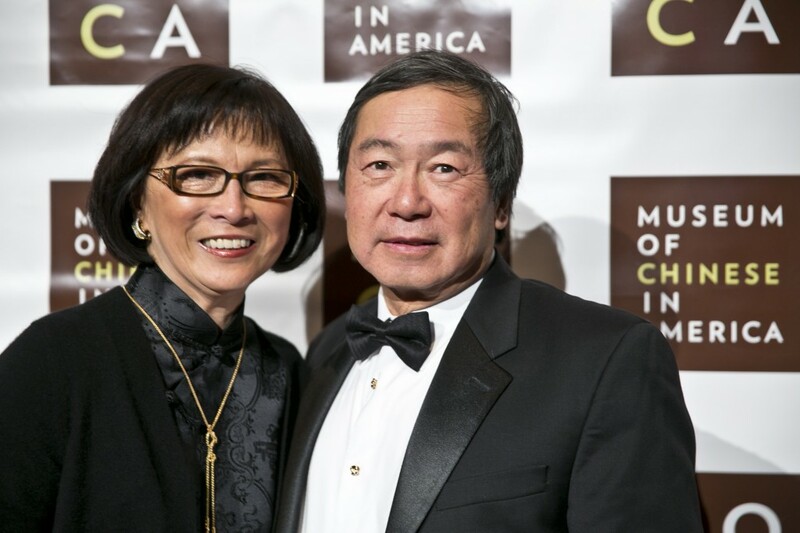 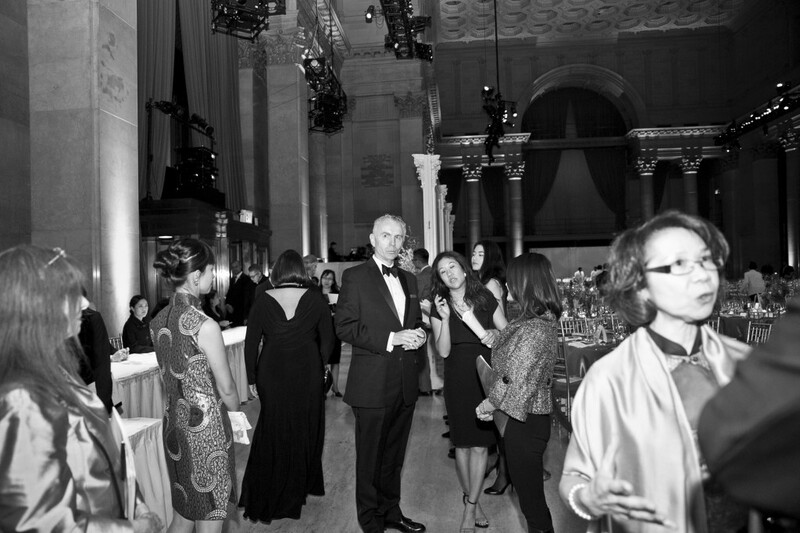 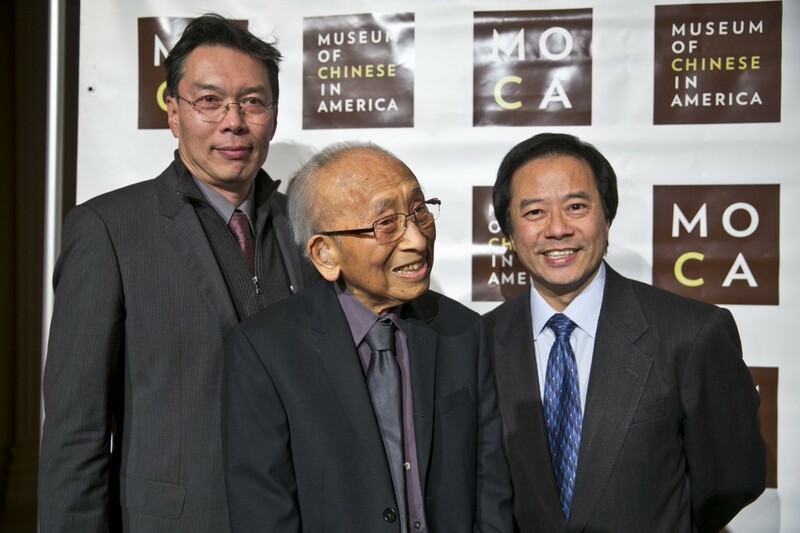 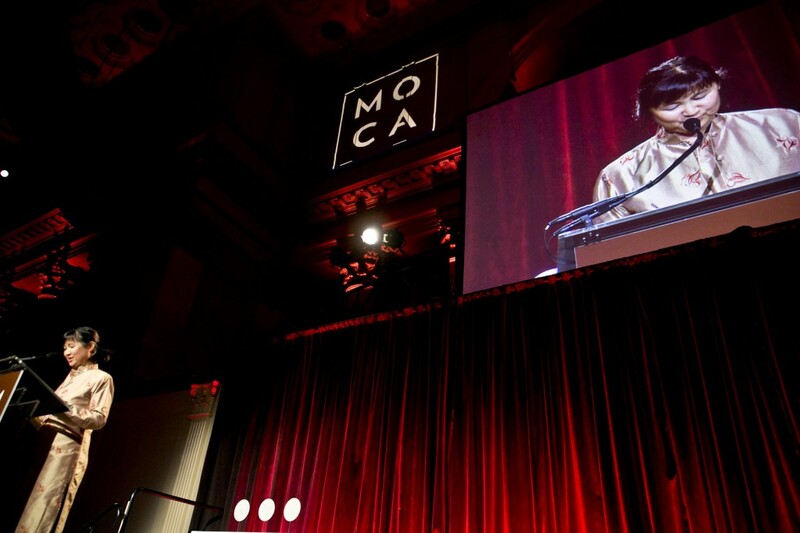 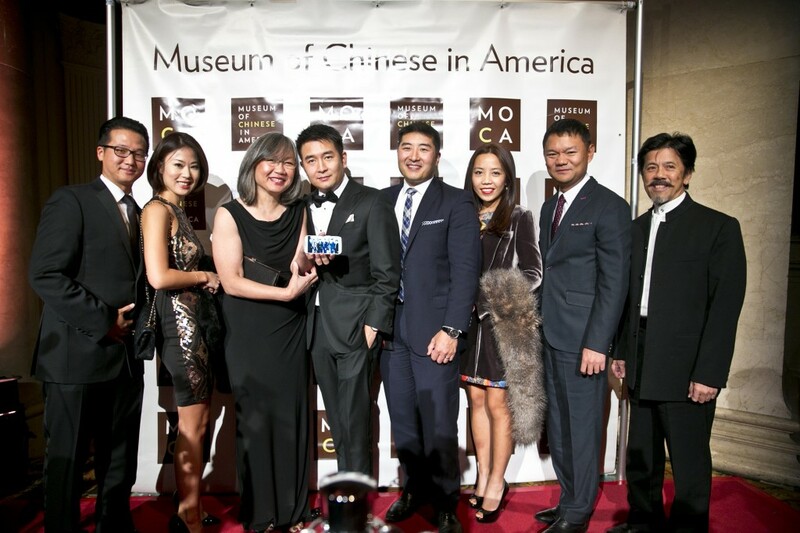 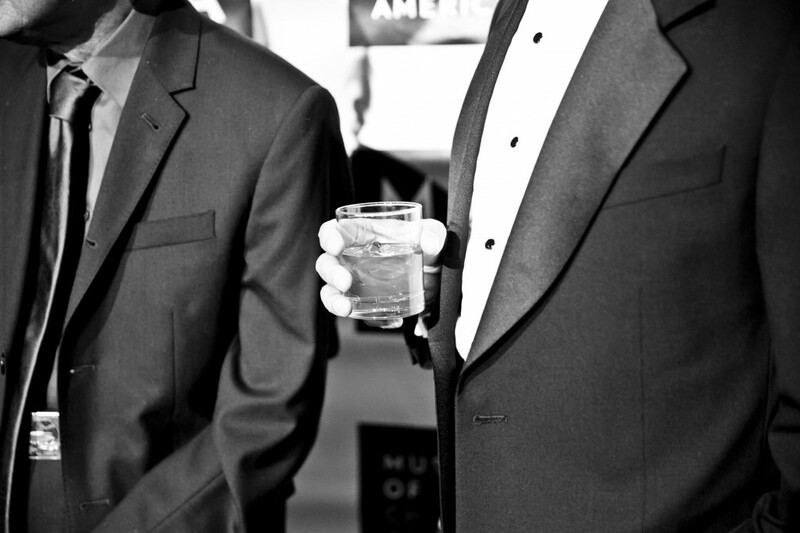 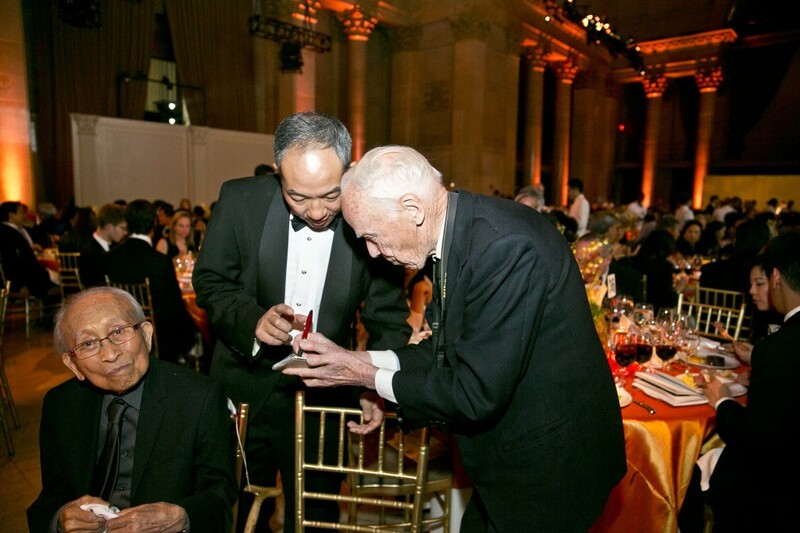 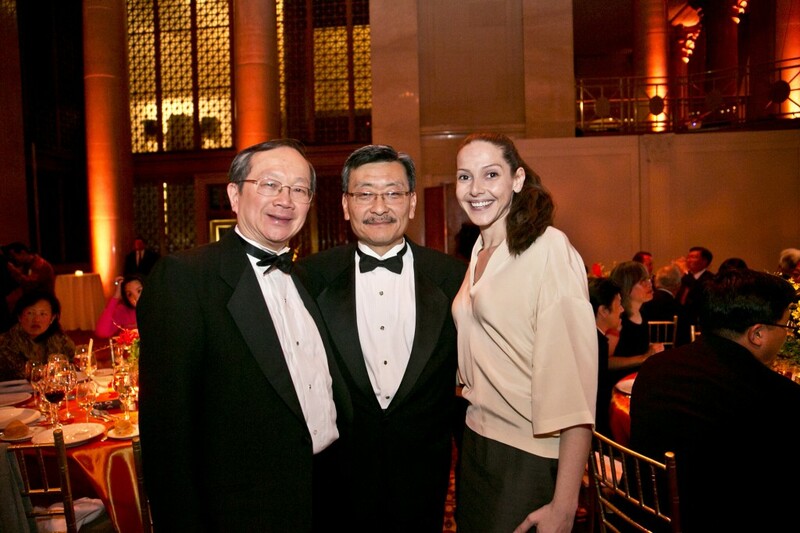 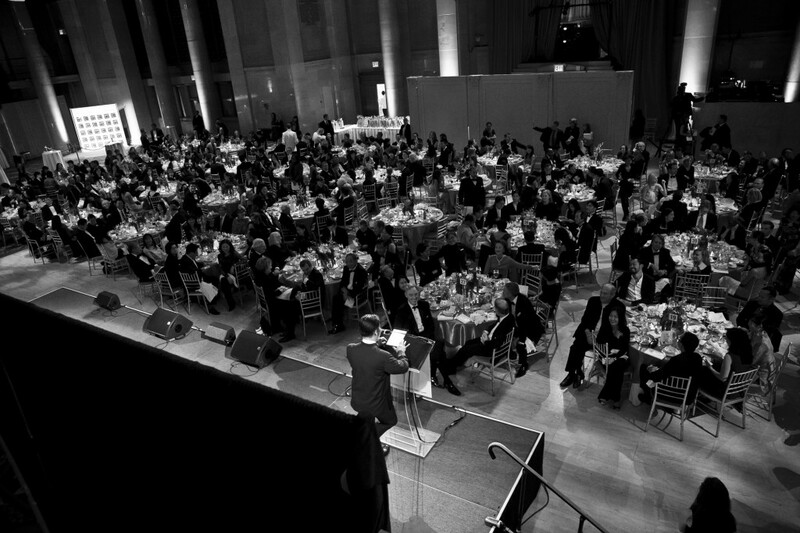 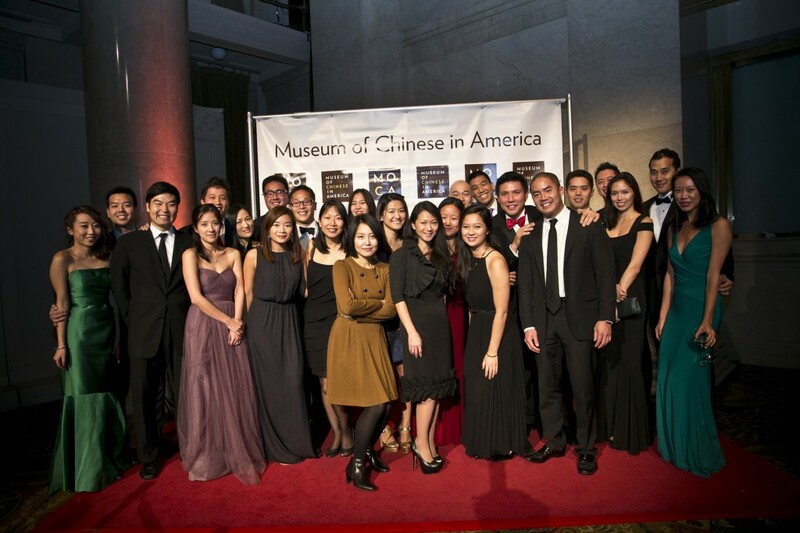 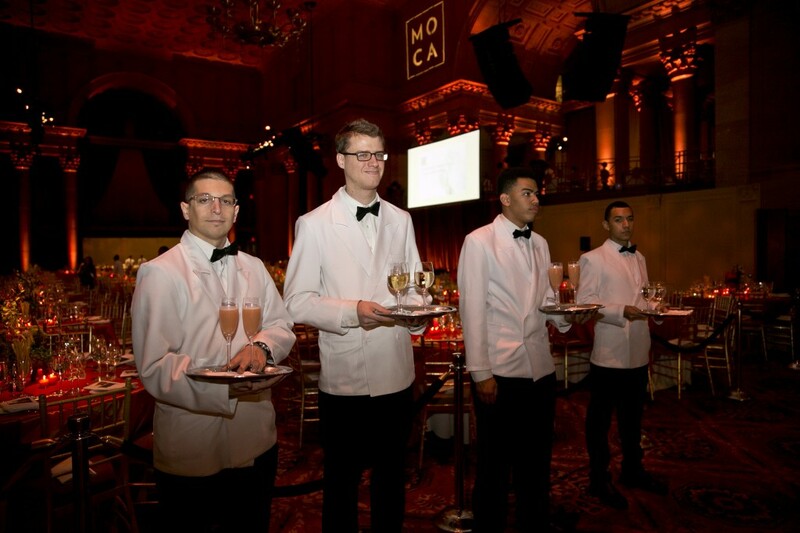 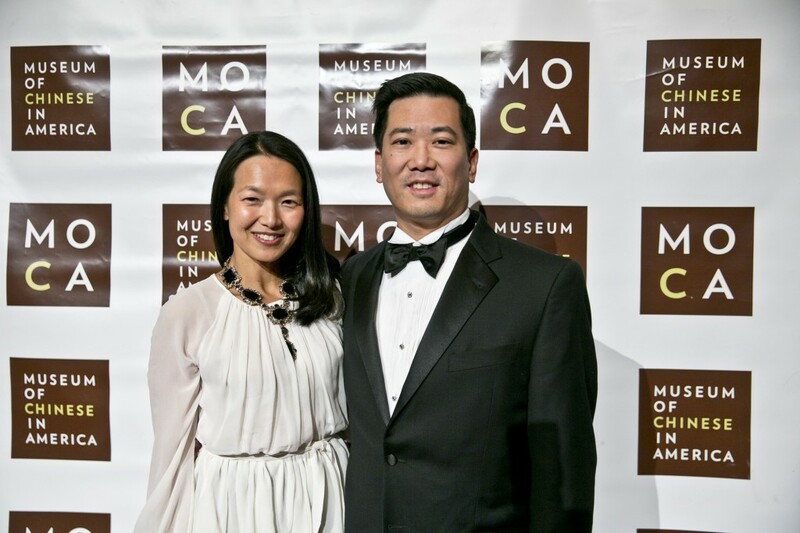 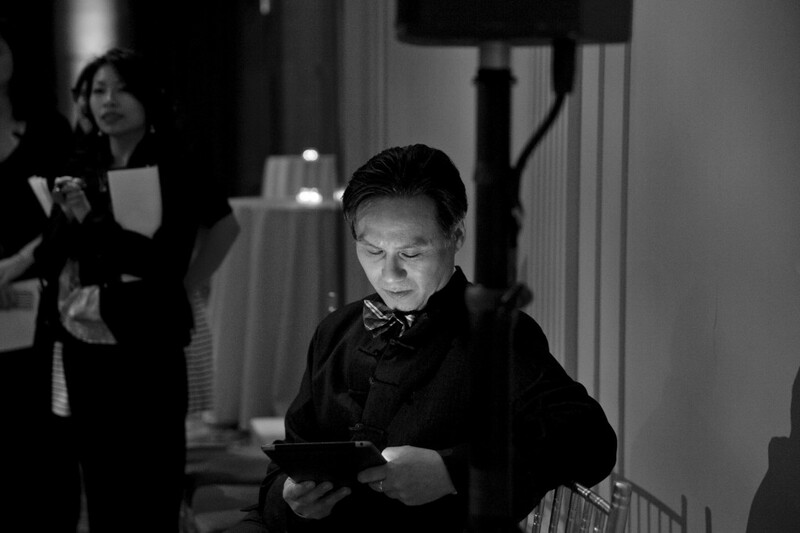 Our friends at MOCA (Museum of the Chinese in America) reached out to cover their 2014 gala at Cipriani on Wall Street. 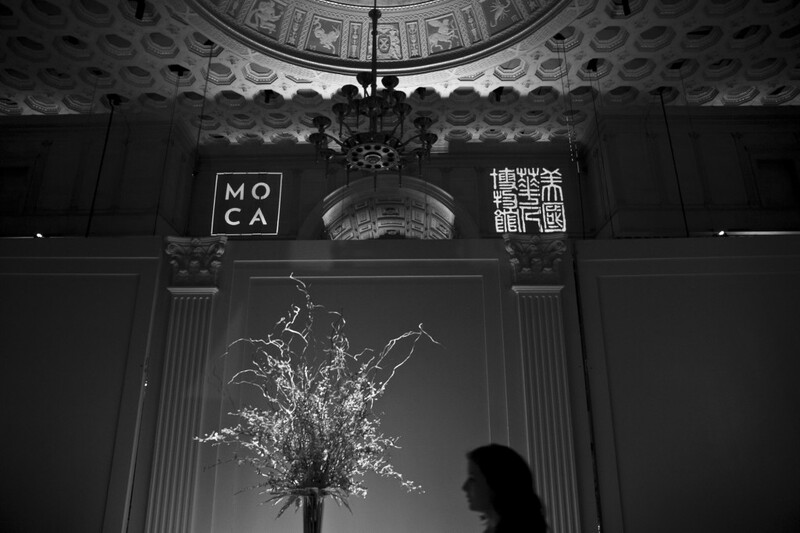 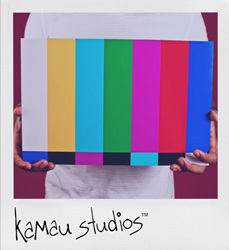 This marked our second time working with MOCA so we were thrilled. 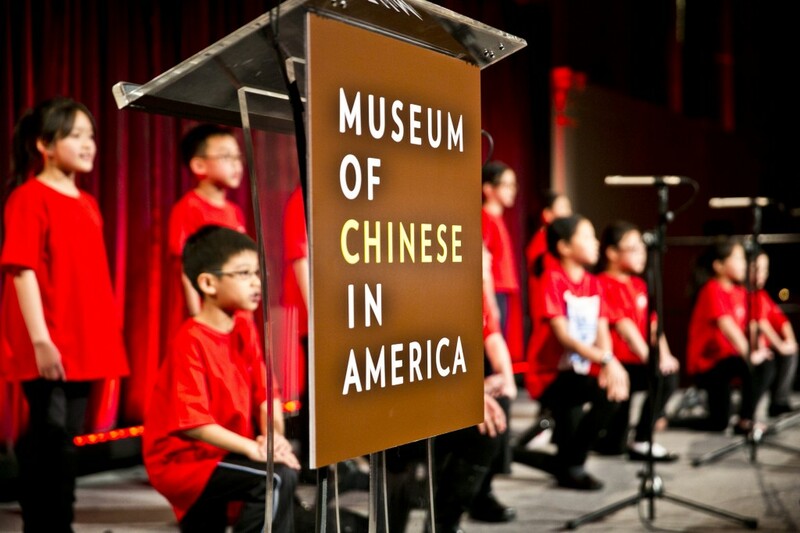 Earlier this year we were present for their Lunar New Year event, which was completely fabulous. 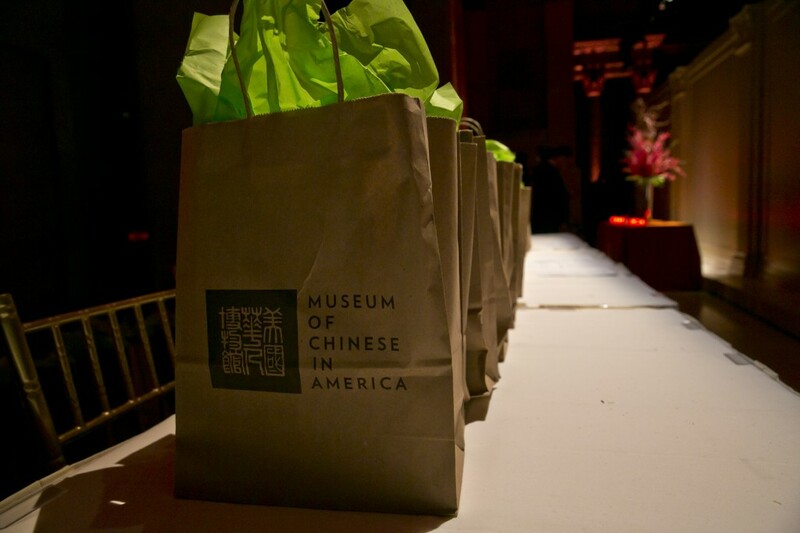 There was great Chinese food from notable chefs, art, plus new and familiar faces. 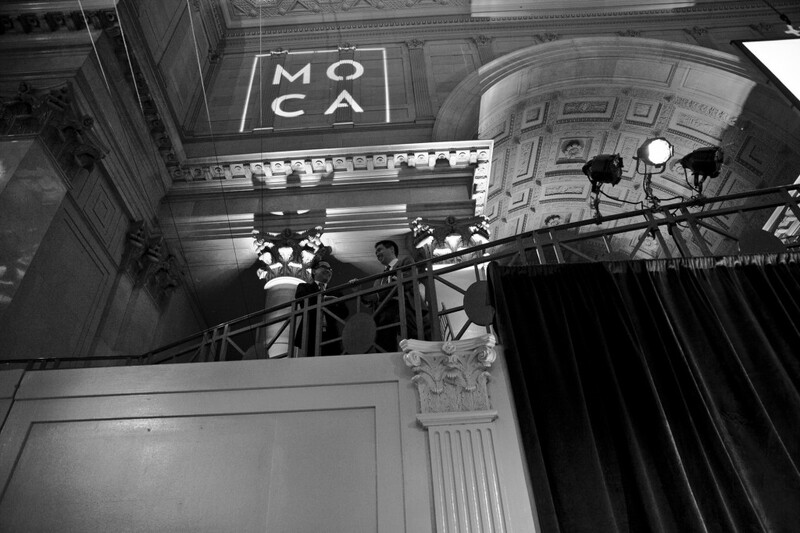 We look forward to working with MOCA in the New Year. 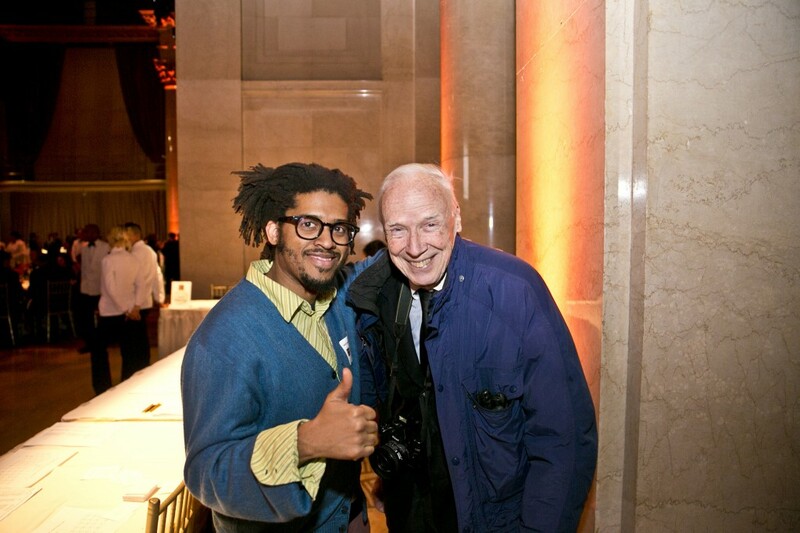 PS: In case you were wondering, there are a few pictures of Bill Cunningham in the mix. 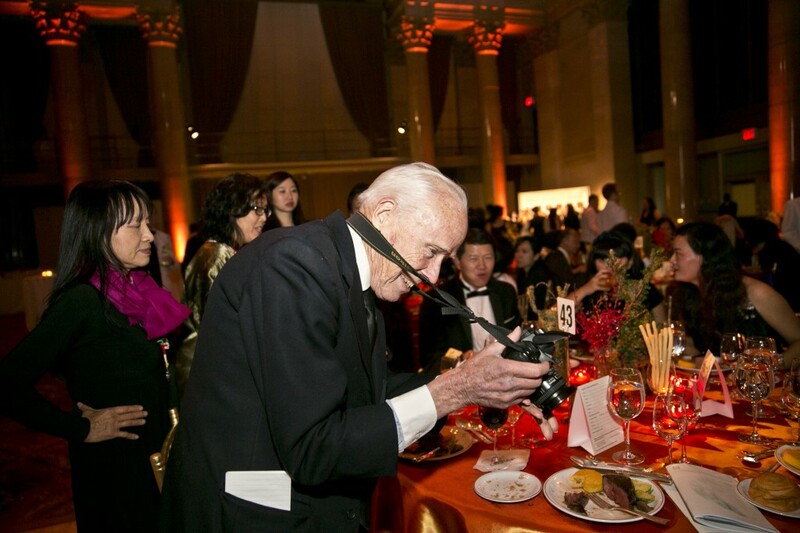 Nice to be at the same place as that photography legend.